During the 1930s Dust Bowl disaster, Congress passed legislation declaring soil and water conservation a national policy and priority. In 1937 President Roosevelt wrote to state governors recommending legislation that would allow local landowners to form soil conservation districts. The Commission, established by the General Assembly in 1937, is charged with and empowered to provide guidance, coordination, and assistance to the district. Their primary goal is to provide maximum protection to Georgia’s soil and water resources. The Ocmulgee River Conservation District was organized on February 10, 1938, and comprises Bibb, Crawford, Dooly, Houston, Macon, Peach, Pulaski, Taylor, and Wilcox Counties. The District channels the services of NRCS to cooperators, individuals, groups, and units of government, and sets priorities for the implementation of conservation practices. On June 14, 2018, Ocmulgee District Program Assistants along with NRCS interns attended the Natural Resources of Conservation Workshop as volunteers. While being volunteers they learned something new! Everyone thought the workshop was awesome and is excited to go again next year! The workshop had a lot to offer and Ocmulgee DPA’s and NRCS interns learned it all from fishing, archery, shooting the shot gun, as well as the helicopter wildlife water drop! Lystashia Watkins and the students from her district along with Fort Valley Ag teacher. Lakeisha’s first time doing the archery, and she hit them all! Lystashia’s first time shooting a shot gun! From left to right: DPA Asha Williams, DPA Lystashia Watkins, DPA Lakeisha Webb, NRCS Intern Gabrielle Petty, and NRCS Tanilah Jones. · Furnished assistance in developing sound conservation plans and practices. · Membership in GACD and NACD. 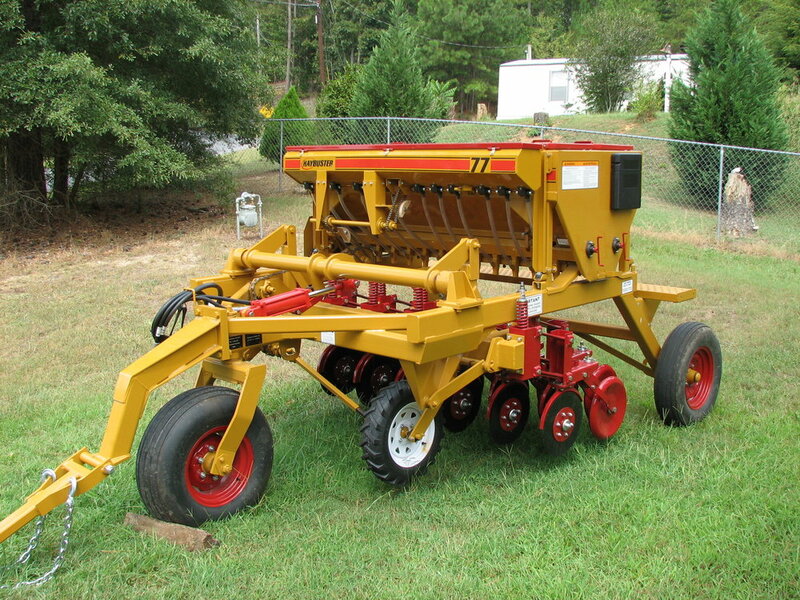 · Cooperated with Pine Country RC&D Council in use of conservation tillage equipment. · Sponsored Soil and Water Stewardship Week Poster Contest for middle school students. · Sponsored the Natural Resources Conservation Workshop at ABAC. · Reviewed erosion and sedimentation control plans as required by state law. · Co-sponsored Advanced Irrigation Workshop with Central Georgia S&WCD. · Signed off on CRP, EQIP, CSP, and other projects. · Set priorities with NRCS local work groups. AgGeorgia Farm Credit Building in Perry, Georgia.